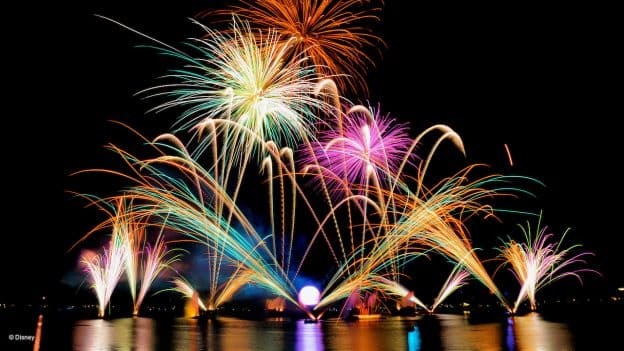 Imagine this: You’re dining on fine cuisine, seated at a lagoon-side patio, and enjoying specially-reserved viewing for the farewell season of “IllumiNations: Reflections of Earth.” Beginning Jan. 18, 2019, you can turn this dream into a reality – delight your taste buds and dazzle your eyes with the “IllumiNations” Dining Package! With the “IllumiNations” Dining Package, you can sit back and relax on the patio of the Rose & Crown Dining Room, located in the United Kingdom Pavilion, while dining on classic British fare and enjoying sweeping views of World Showcase Lagoon. The Rose & Crown patio offers a unique view of the nighttime spectacular – while it’s true that there are fantastic views of “IllumiNations” from all around World Showcase Lagoon, this location offers a unique perspective that is perfect for a romantic night out or a delicious end-of-the-day finale with family and friends. The package includes a prix fixe menu that features a selection of Rose & Crown favorites, as well as unlimited alcoholic and non-alcoholic beverages. Start your meal off with a Scotch Egg or the United Kingdom Cheese Platter, and follow up with popular entrées such as Rose & Crown’s signature Fish and Chips, Corned Beef and Cabbage, Pan-roasted Scottish Salmon, or Bangers and Mash. And for dessert, you’ll love this Pudding Platter Trio featuring Sticky Toffee Pudding, English Trifle, and Chocolate Nougat Bar. Kids can enjoy a soup or salad with their choice of Cheese and Turkey Flatbread, Turkey Meatball Pasta, Cheesy Pasta, or Fish and Chips as well as either Fruit Salad or Trifle for dessert. 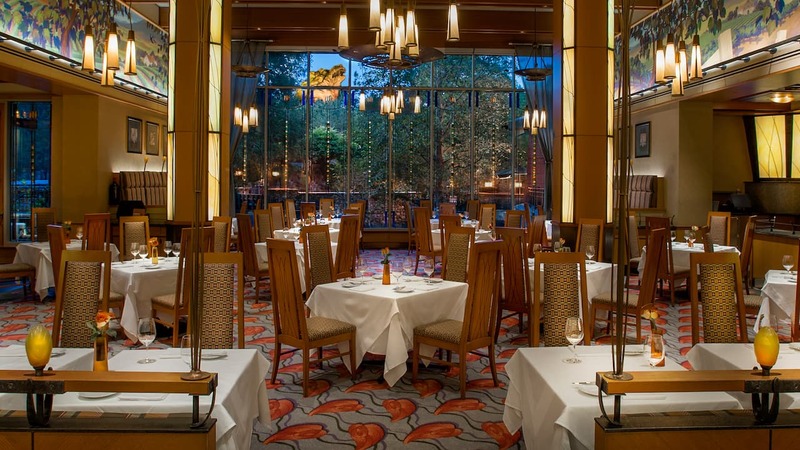 The “IllumiNations” Dining Package is a great new way to experience “IllumiNations: Reflections of Earth” before the show takes its final bow at the end of summer 2019. Reservations are available starting January 17 for reservations starting on January 18. Pricing is $85 per adult (ages 10 and up) and $35 per child (ages 3 to 9), with tax and gratuity included. The experience, showtimes, and menu items are all subject to change without notice, and alcoholic beverages will only be served to guests 21 and up with valid ID. 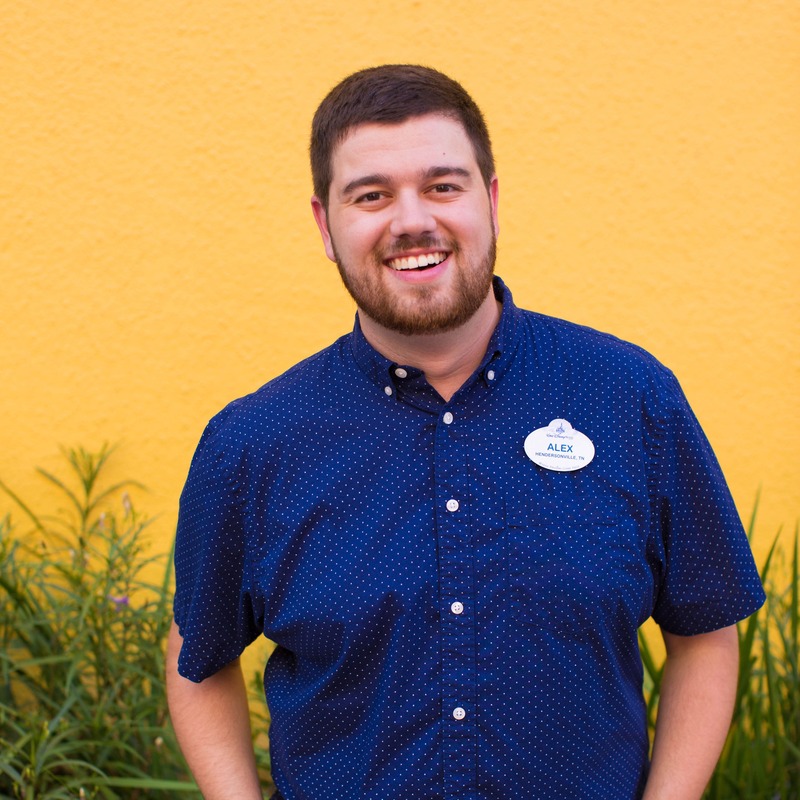 For more info or to make a reservation, call 407-WDW-DINE (407-939-3463) or visit the Walt Disney World Website. Does this mean that if we already have a regular reservation at Rose & Crown, we have no chance of being seated on the patio because all those spots are reserved for package buyers? I have the same question as Carrie. I’ve made a reservation for March in hopes of sitting on the patio as we always do every year. Does this new package mean we won’t get a table with a view? Because if so then I would cancel my reservation. If we DO end up inside instead of outside (which is the very reason I booked my ADR for when I did!) is there accommodations being made for inside folks to come out and watch outside on the patio? 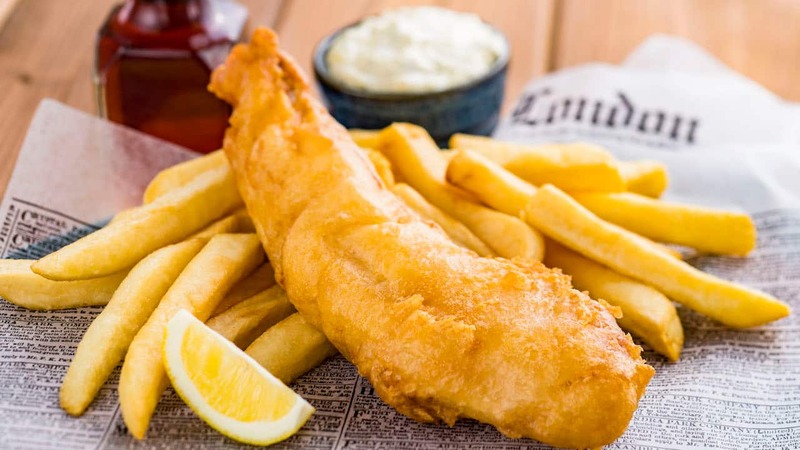 Since there isn’t a vegetarian option, are you able to substitute the fish and chips for the rose and crown’s vegan fish and chips?? Can we use Dining Plan table service credits to book the package? I hope they reconsider and allow Dining Credits to be used for this. I have Deluxe Dining Booked and I considered Rose & Crown to catch Illuminations but now I can’t. Are we going to get any answers? I also have ARDs for Rose and Crown in March. I hope that this will not be a problem with a table to watch the fireworks. If this is please let us all know so we can maybe find another place! We love the Rose and Crown. Though, the prix fixe menu is not screaming yumminess (Chicken Masala…hint hint). Also, my daughter is gluten-free. Menus are already rather limited to individuals with dietary restrictions. Is there an option to pay an up charge for items available on the regular menu? I was so excited to see that Disney was adding the viewing experience at this restaurant. After seeing the experience specific menu…not no excited. Where can I view the menu for the illuminations package?